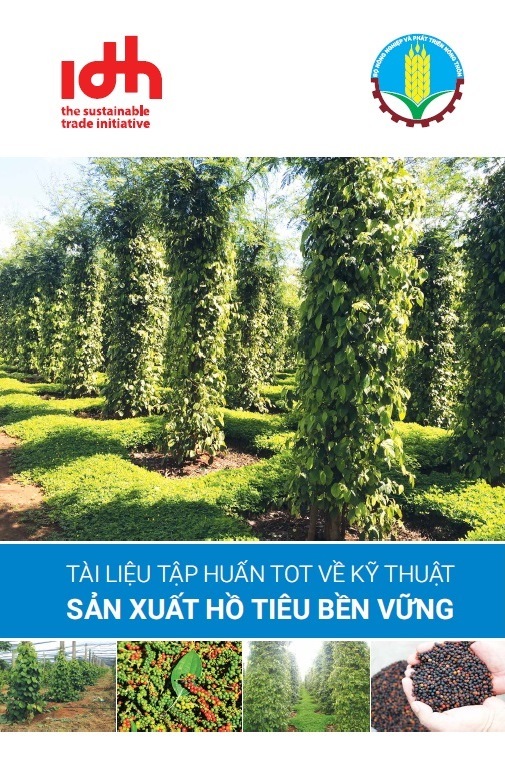 (VEN) - Adoption of bio-technology in agriculture is considered a breakthrough in building a developed agriculture. However, investment in bio-technological research and application does not match its potential and meet the demand of agricultural production. 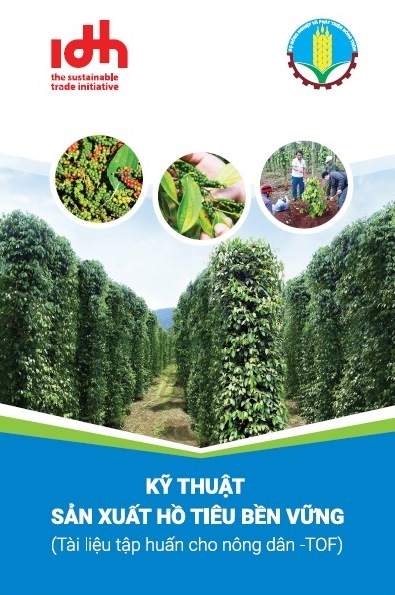 The Ministry of Agriculture and Rural Development stated that according to the national program on research and application of biotechnology in agriculture and rural development for 2006-2010, by the end of 2010, 90 technological researches had been carried out, 35 of which had been finished. 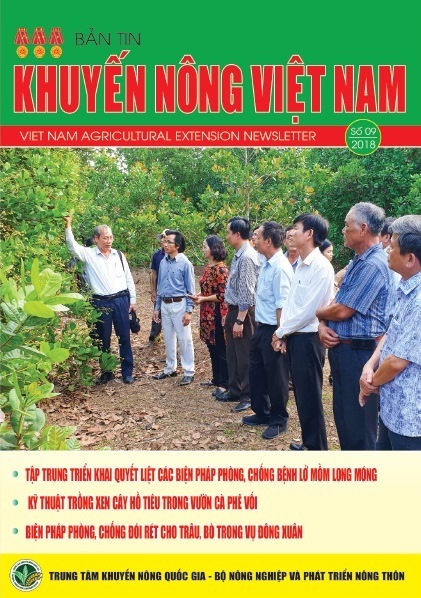 Minister of Agriculture and Rural Development Cao Duc Phat affirmed that the technological research projects have created some advanced bio-technologies which have been applied in the fields of transferring good genes to plant varieties and livestock breeds to create high productivity varieties that can adapt with severe weather conditions and immune to pestilent insects and producing organic pest control and pesticides. Biotechnology has been applied in many provinces and produced high economic results. 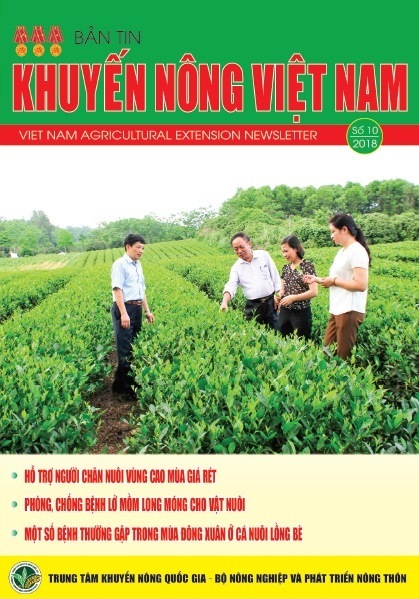 For example, by molecular marker method, 14 projects created seven rice varieties that can resistant to draught, two rice varieties that can immune to blast disease, four varieties that can immune to brown backed rice plant hopper, two high quality perfumed rice varieties, two high quality tea varieties and eight disease resistant cotton varieties. In the field of animal husbandry, technological researches created a technology for long-term preservation of sperms, technology for embryo culture and technology for cattle embryo cryopreservation in test tubes. In addition, by using man-made cow sperms, weight of a matured cow increases by 180kg to 250-200kg and it produces 1.5 times higher amount of beef than normal ones. Farmers apply biotechnology to produce animal feed from agricultural wastes to save production costs. However, a number of research projects have been delayed or forgotten in laboratories without applying to the reality. According to experts, the reasons for delayed adoption of biotechnology research results to agricultural production are poor human resources and deficient capital. In addition, some research projects cover too large fields. Some projects are identical to national biotechnological research projects and the programs on protecting genetic fund managed by the Ministry of Science and Technology. 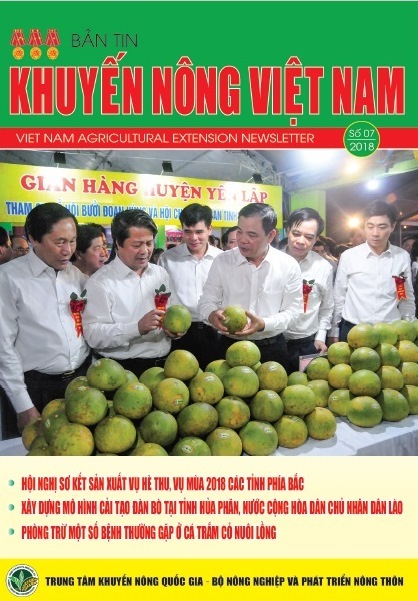 According to Minister Cao Duc Phat, a large number of Vietnamese people live on agriculture, thus, it is very necessary for the government to continue implementing the national program on research and application of biotechnology in agriculture and rural development for 2011-2015. However, there is a need to have sound policies to implement the program. 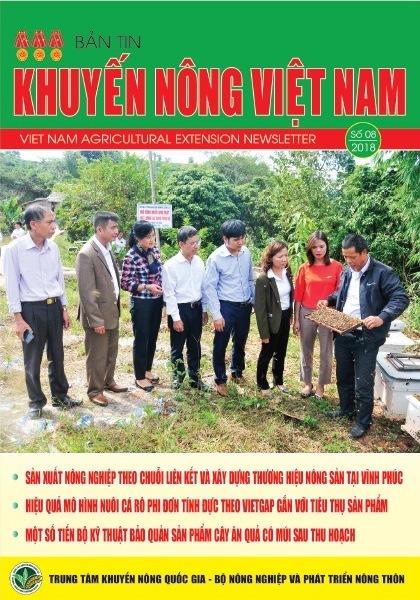 Biotechnological research projects should focus on selecting and creating plant varieties, livestock breeds and aquatic product varieties which have high productivity, quality and resistant to diseases, create advanced technology for preserving and processing agricultural products and develop high-tech agricultural production areas. In order for research results to be applied to production and avoid neglecting those results in laboratories, the Ministry of Agriculture and Rural Development encourages all organizations and individuals in all economic sectors to take part in biotechnological research projects and the adoption to the reality, work with management authorities from central level to local level and businesses to supervise and assess the results of research projects and apply them to production. 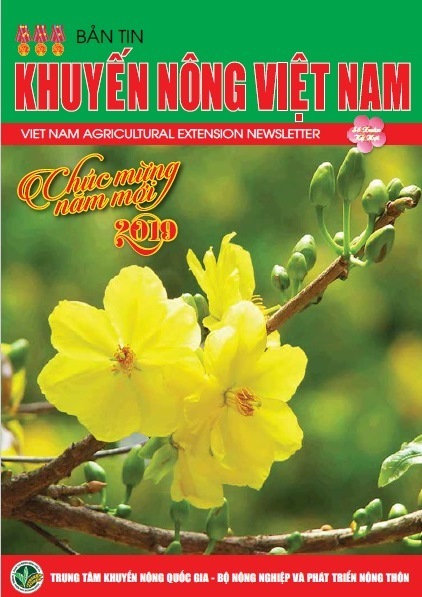 In addition, the government will create favorable conditions for technological research organizations to expand cooperation, open training courses and import technologies and equipment that have not been produced in Vietnam. Experts said that it is necessary to issue preferential policies to support technological research projects. Those policies will encourage well-qualified scientists to closely associate with agricultural production. 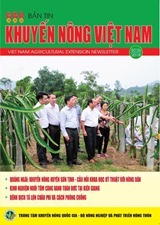 The national program on research and application of biotechnology in agriculture and rural development for 2011-2015 has selected 42 plant varieties by molecular marker technology and cell technology, created 33 genetically modified varieties, built eight technologies for producing organic disease control for coffee tree, pepper tree, cotton, peanut, sesame, and corn and five organic fruit preservation methods./.